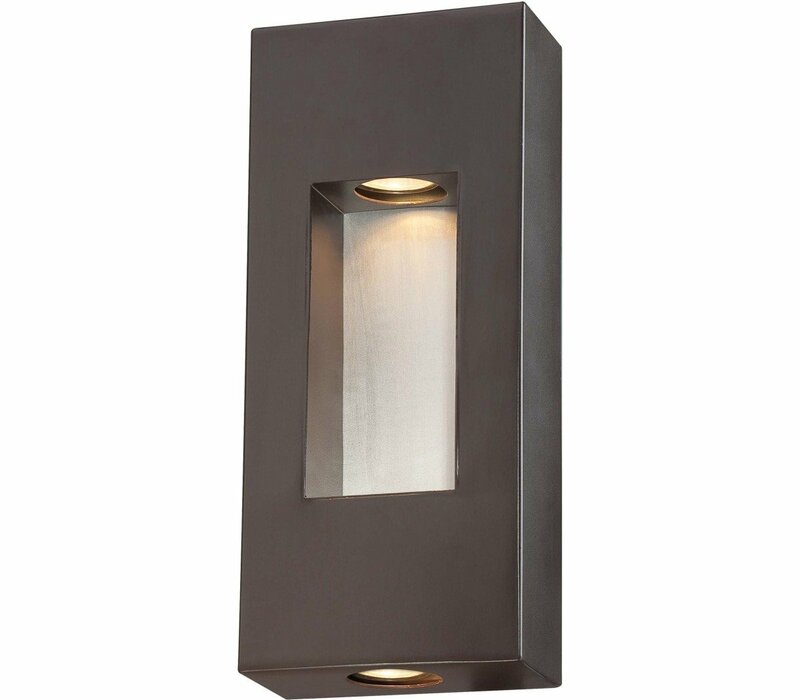 The Minka Lavery 72371-615B Geox collection Outdoor Wall Lighting in Dorian Bronze uses Halogen light output and brings Modern style. This item is 14"H x 6"W x 3"D. The total wattage is 70 and the voltage is 120 volts. 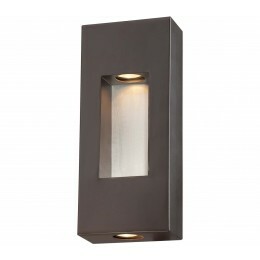 The Minka Lavery 72371-615B requires 2 bulbs (included).